Showings start Tuesday January 22nd, OPEN HOUSE SUNDAY JANUARY 27TH 2 TO 4PM. Offers Monday January 28th evening. 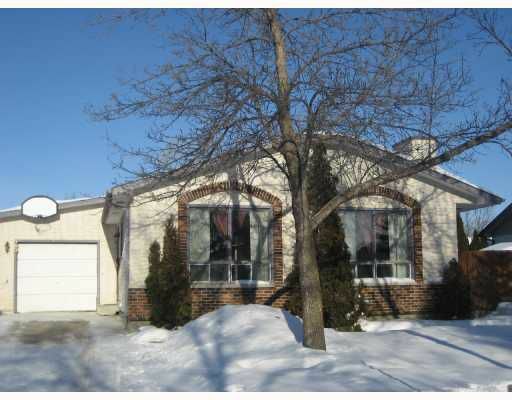 Beautiful bright bungalow in wonderful Waverley Heights. 4 Bedrooms 2 bathrooms, great eat-in kitchen. Spacious living room / dining room combo. Large master bedroom, fully finished lower with rec-room, 4th bedroom, 2nd bath, laundry area, work shop area and tons of storage! Perfectly located on a quiet bay close to schools, transit and shopping. Attached garage and fenced backyard. Bright sunny southern exposure!